REGISTER & BOOKING ONLINE NOW – just click the above link. Vale Dental Practice is an established yet modern practice in the heart of Pewsey Wiltshire providing high quality stress free private & NHS (under 18s only) dental treatment for all the family. Reserved Free Patient Parking: Own private car park to the rear of the Practice. 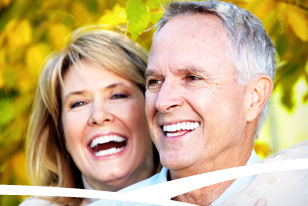 We are proud of the personal dental service that we provide to all our patients and families. Contracted to provide NHS treatment for children up to 18 years of age, we pride ourselves on meeting the dental needs of all the family in a professional yet relaxed and caring manner. Our friendly all female clinicians are committed to understanding your needs and addressing any concerns you may have. 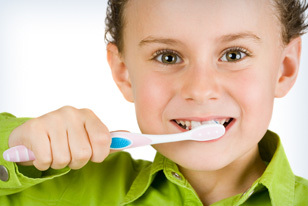 We are able to advise individually on the best approach to good dental health and hygiene. All new private patients can register and book online now – just click on the right link above. Otherwise please feel free to drop in at reception or call or our Freephone Number 0800 999 2722. © Vale Oral Care Ltd. Registered Office 30 Gay Street, Bath, BA1 2PA | Registered Number 8272170. Registered in England.